The Summer Institute for Israel Studies provides a rigorously academic approach to the teaching of Israel Studies on college campuses. Since 2004, university and college faculty members are invited here to develop courses in history, politics, film, Jewish studies, religion, law, anthropology, linguistics, security studies, and more. Competitive fellowships are open to faculty members in the humanities and social sciences. 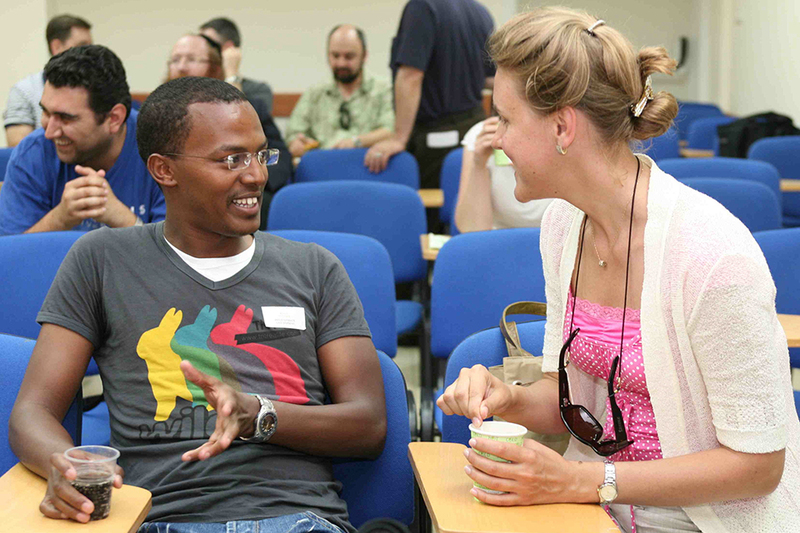 Faculty teaching outside of Israel are eligible to apply. Please note: Applicants must be actively teaching at a college or university that has approved their plans to introduce a new course on Israel Studies or to substantially integrate it into an existing course. The Summer Institute for Israel Studies is generously supported by the Jim Joseph Foundation, the Israel Institute and other donors.